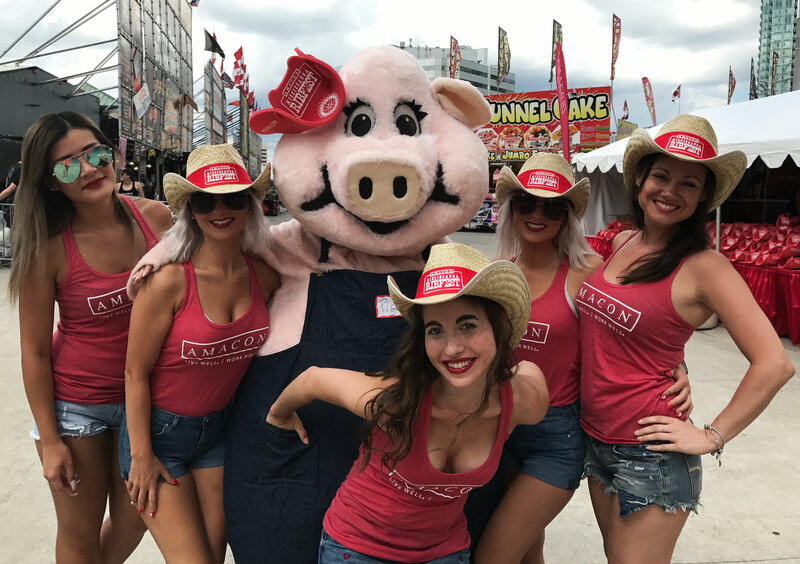 Amacon Mississauga Rotary Ribfest is Bigger, Better and Bolder! Summer is here and the Amacon Mississauga Rotary Ribfest is just around the corner. Taking place from July 12-15th the event will be moving to Port Credit in a bigger location to accommodate even more individuals and families to enjoy the four-day event. Join us at the Port Credit Memorial Park as we continue the tradition of good food and family fun. Amacon is proud to be returning as the Presenting Sponsor for its 12th year. Since 2006 Amacon has raised over half a million dollars and with this help Rotary has been able to support charities, organizations and initiatives such as Hospice of Peel, Breakfast for Kids, Community Living Mississauga and much more. To accommodate people commuting from the Civic Centre, the City of Mississauga will be providing shuttle services from celebration square every half an hour for an easy and quick ride to Port Credit. You will also be happy to know that you are supporting a good cause as 100% of funds raised goes directly to support local charities and organizations in Mississauga. Visit the Amacon Mississauga Rotary Ribfest website here.